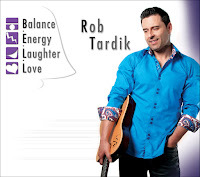 Rob Tardik, "East meets WES" the first track off Rob’s new CD Balance, Energy, Laughter, Love . 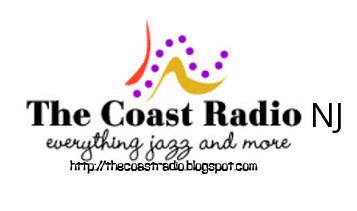 The song is a collaboration between Rob Tardik and Paul Brown, these two artist come together from the East and West sides of the continent and striking up a musical “Balance”. 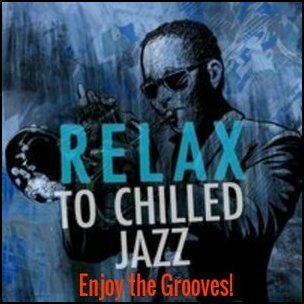 The call and response type communication between the two guitarists is immediate and lyrically highlighted by the strong chorus that ties the track together. 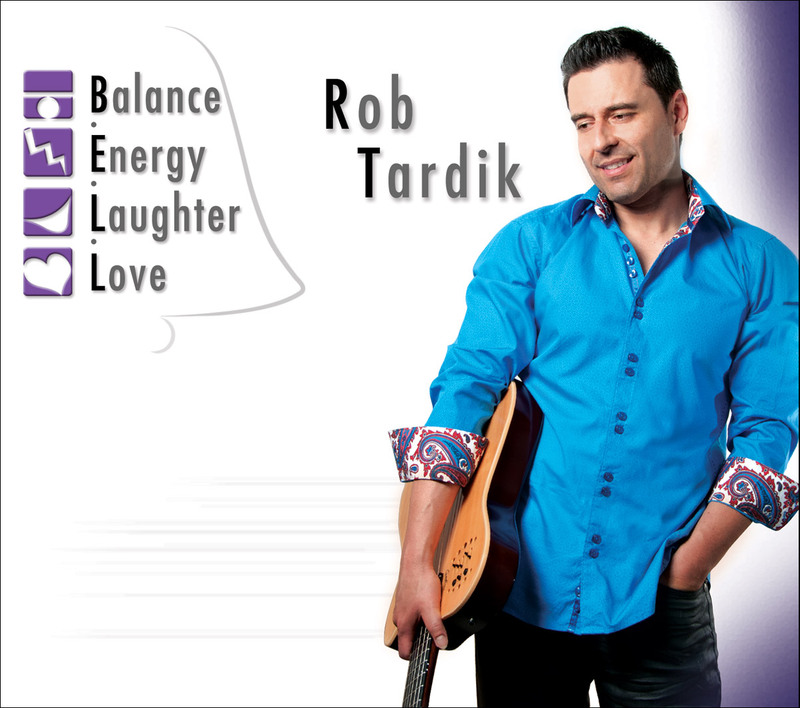 Now available for pre-order visit Rob Tardik website also available "Without Words and The Right Time." 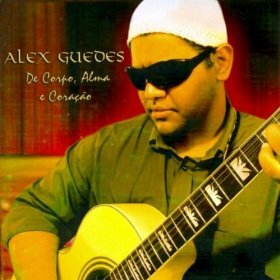 The musician Alex Guedes, after being discovered by Michael Sullivan and go for a time, with the status of artists employed by some large companies, have songs playing in the global soundtrack of soap to be produced by big names such as Miguel Plopschi and Michael Sullivan, arrangements signed by Lincoln Olivetti. He preferred to take in hand the reins of his career. And in the broadest sense of the term, take their destiny. Took the "digital revolution" that is facilitating access to the means of production music to build their "independence." And is celebrating twenty years on the road. His strategy was obvious but not easy. Alex made This road a "school". Accumulated information vital in contact with producers, engineers, technicians, musicians and others and of course some courses. He became a music producer and arranger. Performs its own work with some special guests and distributes own account on the Internet.